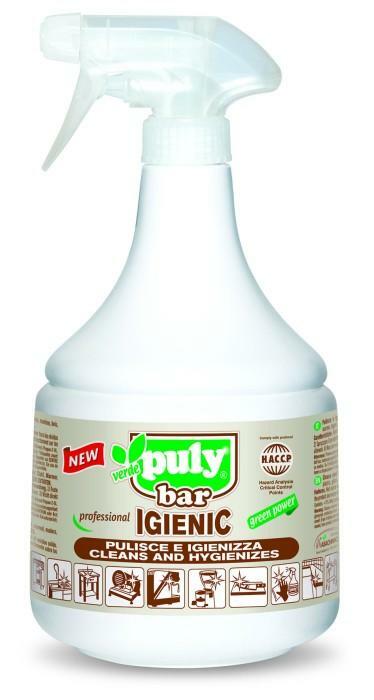 Puly has recognised the importance of protecting the environment for future generations, and has developed the Puly Verde range of cleaning products. 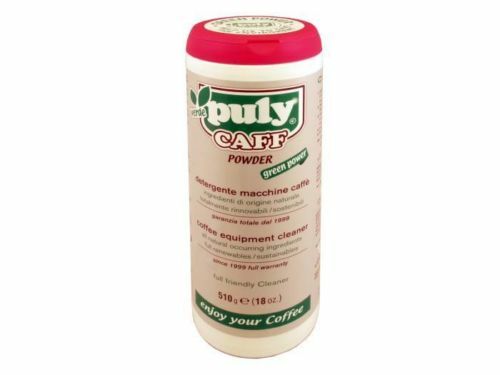 They use exactly the same formula as the traditional Puly Caff cleaner, but without the addition of phosphates. This hasn't reduced its effectiveness, it simply takes a little longer to activate - a price worth paying for a cleaner environment. The packaging is also either recycled or recyclable.